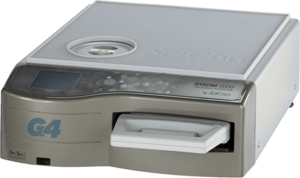 Statim USA is a division of Sterilizer Autoclave Solutions. It is a family run business that has been specializing in autoclaves and sterilizers since 2008 with over 10,000 autoclaves repaired and sold! 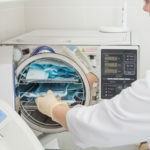 We at Sterilizer Autoclave Solutions are your #1 trusted resource in Sales, Service and Repair for all things Autoclave. 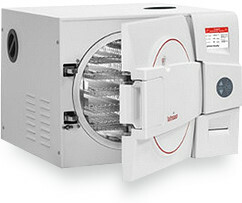 If you need a new autoclave from one of the leading manufacturers, we can sell it to you. 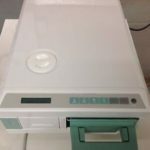 If you need a repair done on ANY autoclave OR ANY autoclave PC Board, you have come to the right place. If you need a QUALITY refurbished SCICAN, MIDMARK, TUTTNAUER we can fill that need. 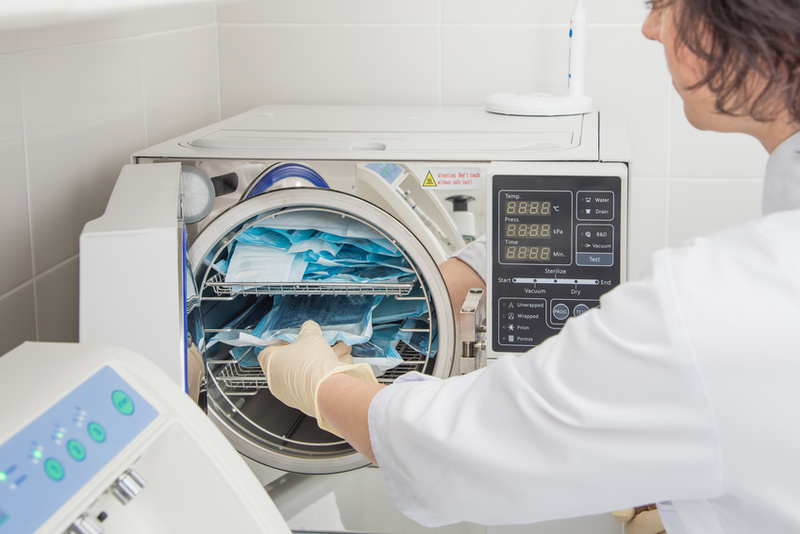 If you need a repair done on your sterilizer or autoclave, we can fix it the right way! Customer Service and FREE TECHNICAL SUPPORT FOR LIFE! Here at Sterilizer Autoclave Solutions (SAS) we pride ourselves on elevating customer service and technical support to a whole new level. 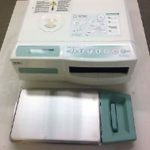 Even if you are not our customer and buy nothing from us, we invite you to call our FREE TECHNICAL SUPPORT line at 704-966-1650 (Just ask for technical support when prompted) and we will gladly help you troubleshoot your autoclave or sterilizer. 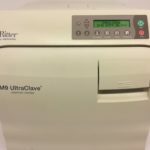 If you have issues or general questions (what autoclave is best suited for my type of practice? ), we want you to contact us. Our pre, during and after-sale support team is the best in the business and will assist you through the buying process, proper installation, running a sterilization cycle and thoroughly explain preventative maintenance parts and replacement tips. We have a video library available for FREE to aid in changing out many components on Scican/Midmark/Tuttnauer autoclaves that do not require special tools. What sets us apart? WE SERVICE WHAT WE SELL AND WE ACTUALLY STOCK ALL OF OUR OWN OEM PARTS! We have made extremely large investments in our people, processes, and inventory to ensure that our products, services and technical support is unmatched in this industry, try us today and you won’t be disappointed! 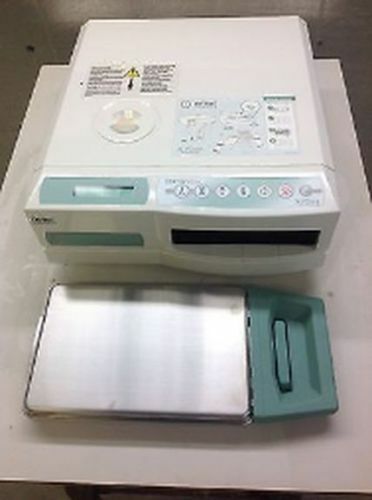 You, your staff and your patients deserve sterilization equipment guaranteed to work. And in the unlikely event there is a problem, you deserve a warranty that’s comprehensive, simple, and quick. That’s just how confident we are about our new, re-manufactured and refurbished sterilizers and autoclaves. 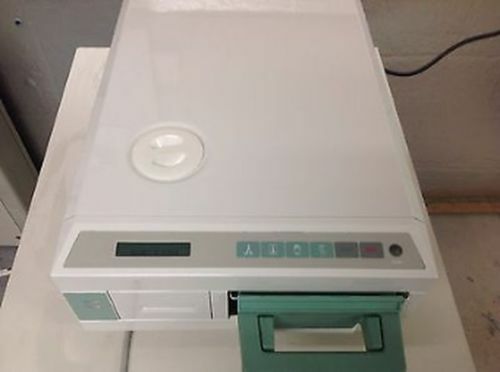 Rather than hiding behind a weak warranty that does not benefit you or your staff, Sterilizer Autoclave Solutions goes above and beyond even the manufacturers and gives all of our new and refurbished equipment a minimum of a 1 year parts and labor warranty. We even offer extended warranties (2, 3, 4, 5) and a LIFETIME warranty (yes, you read that correctly and YES!! IT’S UNPRECEDENTED IN THE AUTOCLAVE INDUSTRY). 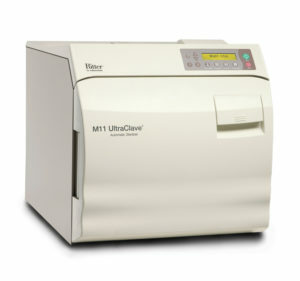 How many autoclaves and or repair bills have you gone through in your practice’s history? How many more will you need to go through before retirement? 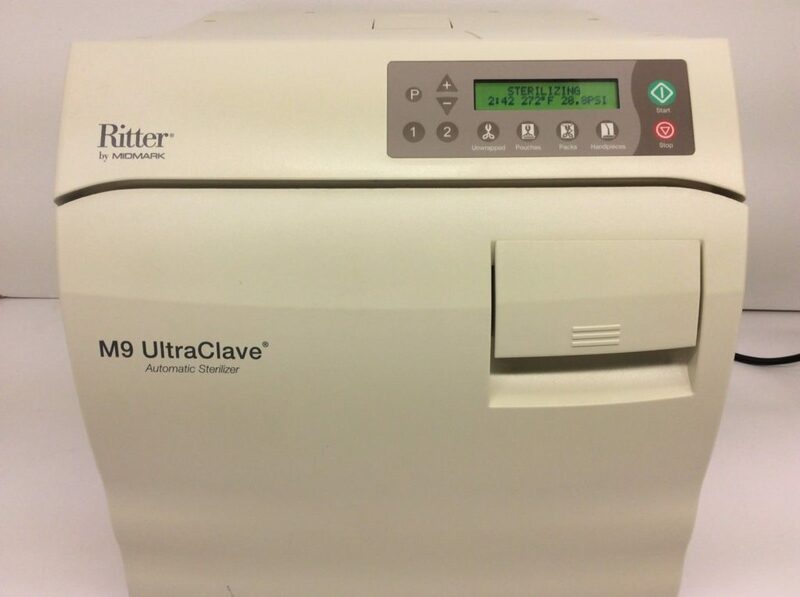 Stop the madness and buy an autoclave from Sterilizer Autoclave Solutions with a LIFETIME PARTS AND LABOR WARRANTY TODAY! CALL 704-966-1650 and ask for the sales department or email us at Info@StatimUSA.com!